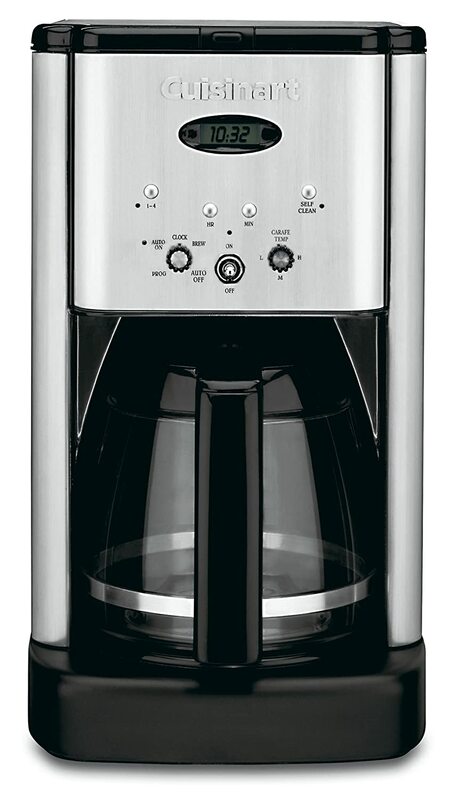 Ebay has this Cuisinart 12-Cup Brew Central Programmable Coffeemaker for $49.99. 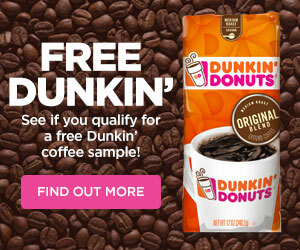 This is a great deal considering Amazon has this exact same coffee maker for $70! The deal, however, gets even better. Just add the coupon code P20LABORDAY at checkout, and you’ll save an extra 20%. The code brings the total down to just $39.99 and shipping is FREE!